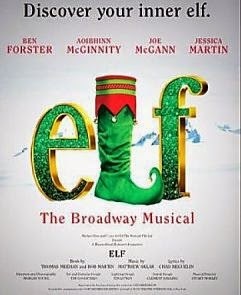 Elf:the Musical is to play at the Dominion Theatre next Christmas from October 24th for a ten-week run. The successful Broadway musical went on a short tour at the end of last year starring Ben Forster (of Jesus Christ Superstar fame) in the title role. 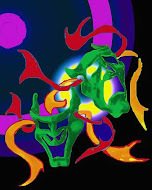 Casting news and booking details to follow.